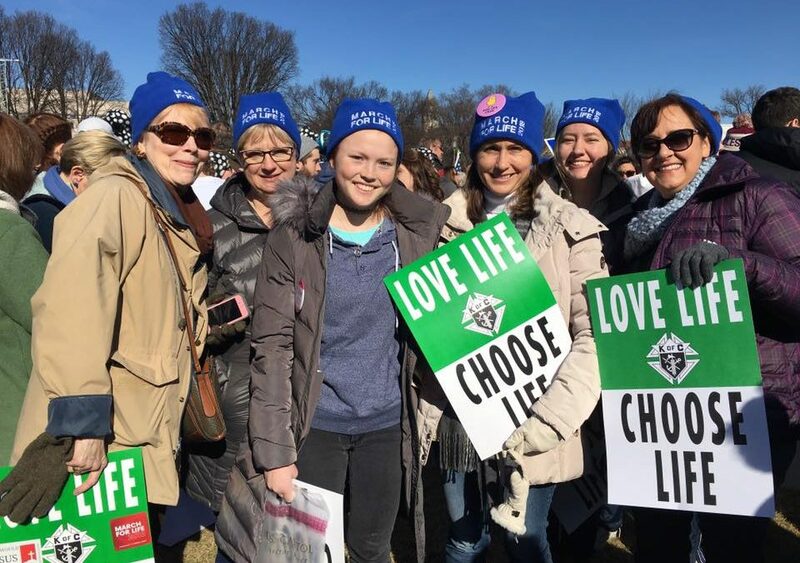 A team from The Pregnancy Centers recently traveled to Washington D.C. to the March for Life! 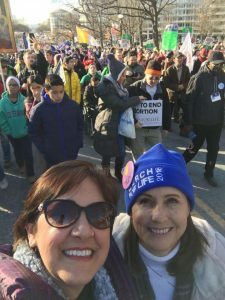 They were surrounded by Pro-Life supporters who were not afraid to stand up for the sanctity of human life. They were encouraged by how peaceful and unified the march was, as well as how many young people were there. A generation is rising up all around our great nation and they are taking a stand for those who can not speak for themselves.